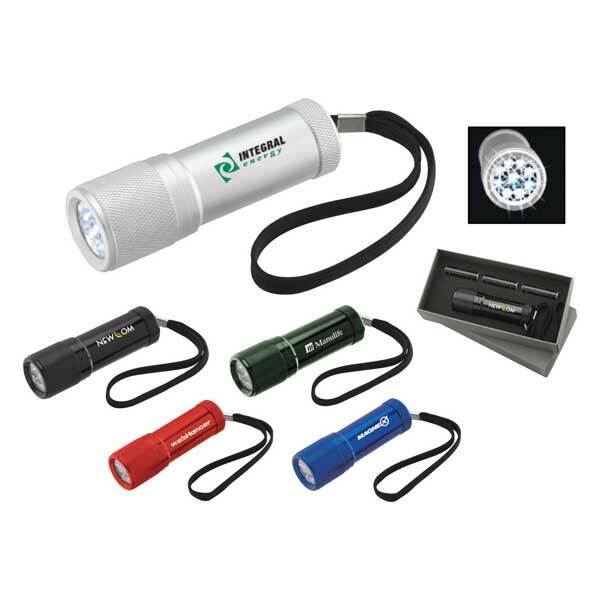 Custom mars flashlight is lined with 9 LED bulbs and can be controlled through rubber push button on /off switch. 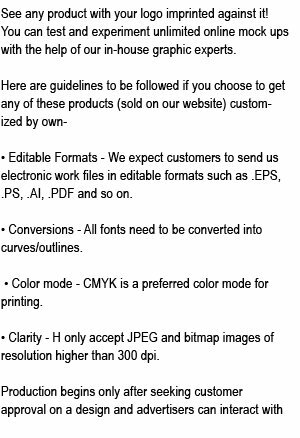 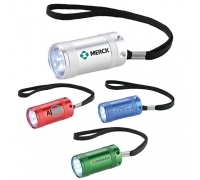 It is offered in five colors – black, blue, green, red and grey color. 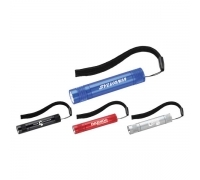 The convenient hand rope attached to flashlight makes it easier to carry around. 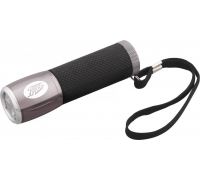 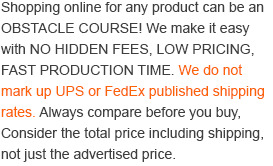 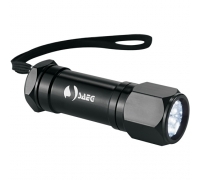 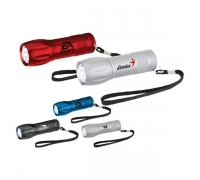 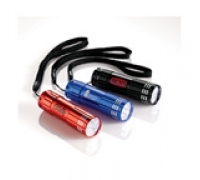 This flashlight makes a good companion during tours and outdoor adventure sports.